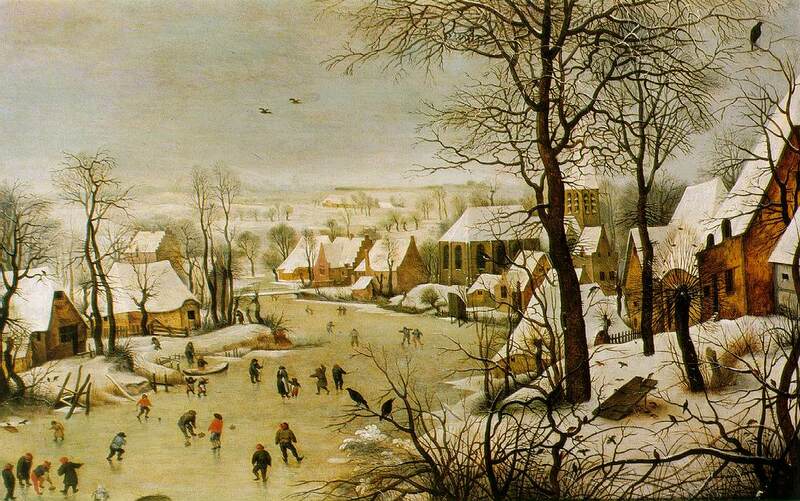 is a painter from the 1500’s that I am a big fan of. I recently did a several enlargements from his virtue vice series – and I think I will be looking at and into these for weeks to come. Here are some oil painting copies for your viewing pleasure. 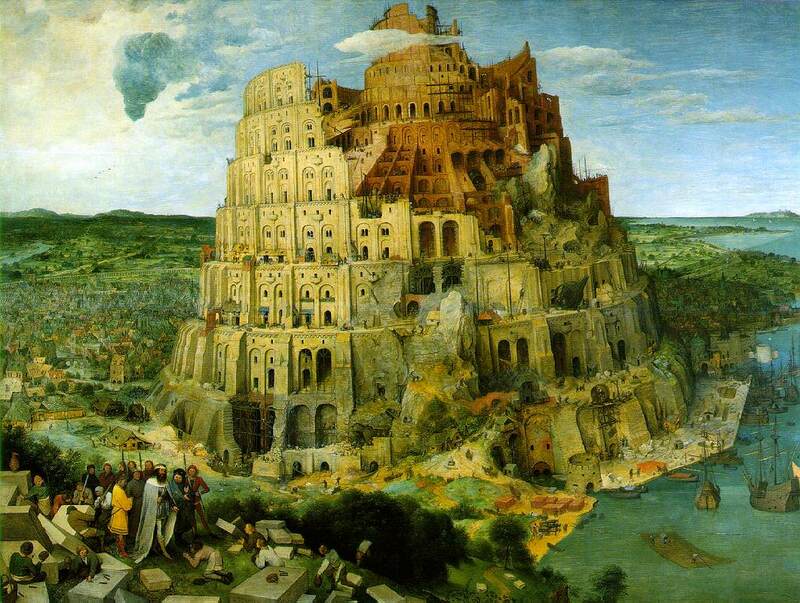 The four below are (in order) Tower of Babel, The Triumph of Death, Winter Landscape With a Birdtrap, The Fall of The Rebel Angels…click on the image for a largerview. This entry was posted on Sunday, January 25th, 2009 at 1:49 pm and is filed under new songs !. You can follow any responses to this entry through the RSS 2.0 feed. You can leave a response, or trackback from your own site. You seem to be hitting on topics that resonate with me. 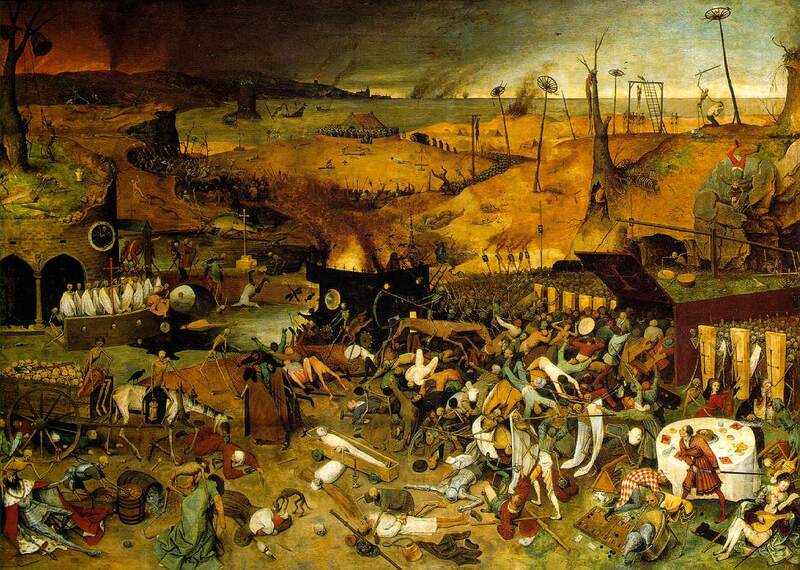 I have a close friend who is a modern classical realist artist, and he does some works with Biblical themes that you might like if you like Bruegel. His name is Steve Gjertson, and his online presence is at http://www.stephengjertsonstudios.com. From there, click on the button entitled “Biblical/Symbolic”. Locally, he’s best known for painting the portrait of Arne Carlson that hangs in the state capitol. If you’re really interested in seeing his work up close, he has a show running in Bloomington through Feb. 20. Thanks for the link – Stephen does some beautiful work! 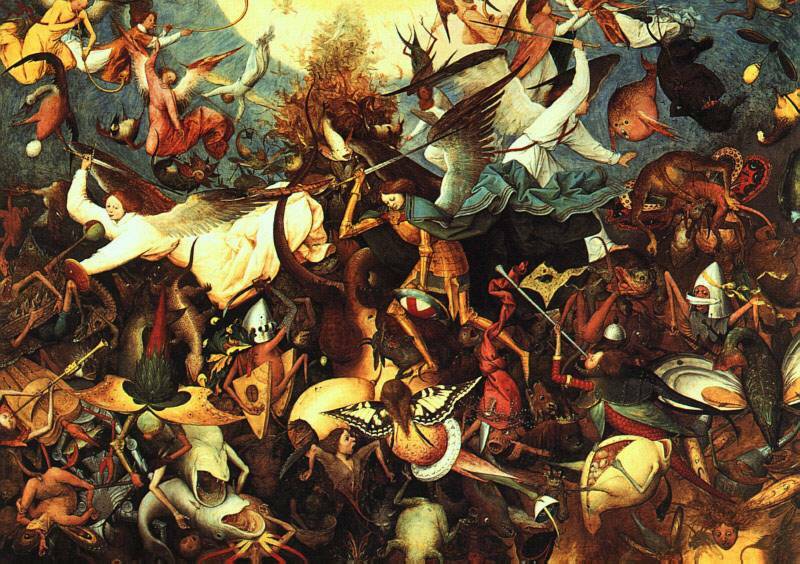 He also has his fantasy (imaginative) side – which I really appreciate about Bruegel.